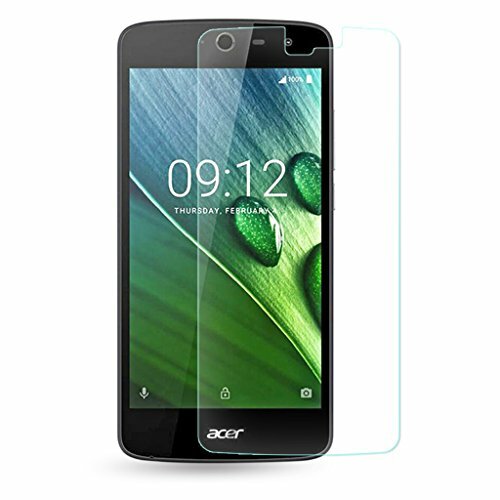 Advanced fit and perfect size for Acer Liquid Zest (5.0") /Acer Liquid Zest Z525. Amazing look and feel! Real glass makes for real difference in quality and touch sensitivity! Made from industry-leading Japanese PET material, high sensitive touch, HD ultra clear and maximum protection. Precise laser cut tempered glass (Hardness: 9H),2.5D Rounded Edges. High-response, High-transparency, and High transparency, Featuring maximum protection from high impact drops, scratches, scrapes, bumps. Scratch resistant, Shatterproof. Bubble-free easy installation and no residue when removed. 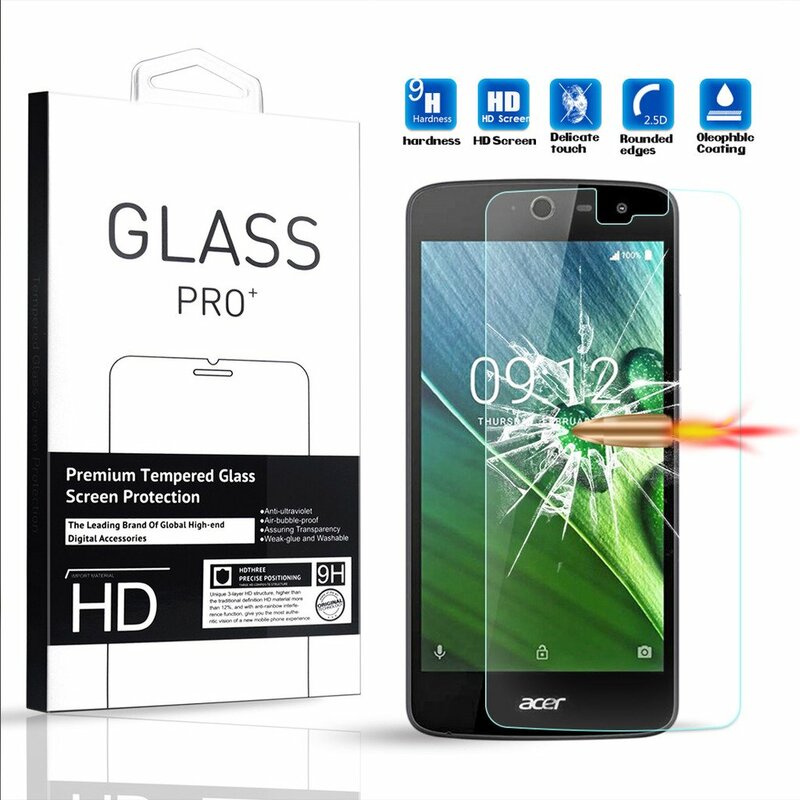 Special anti-oil coating makes fingerprints and oil not easy to stay on the surface and easy to clean.Anti-Shatter Film: If broken, tempered glass breaks into small pieces that are not sharp, making it safer than other glass products. What You Get:screen protector, cleaning cloth, alcohol towelette, user manual.